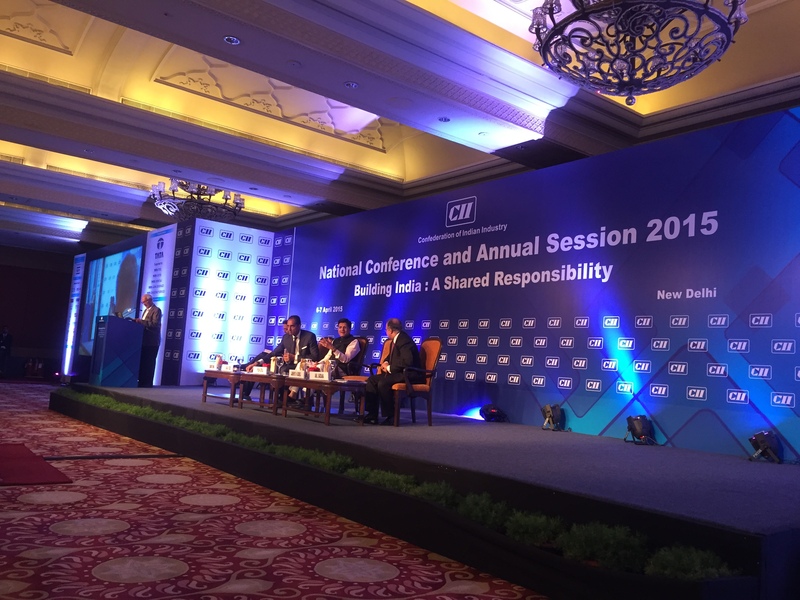 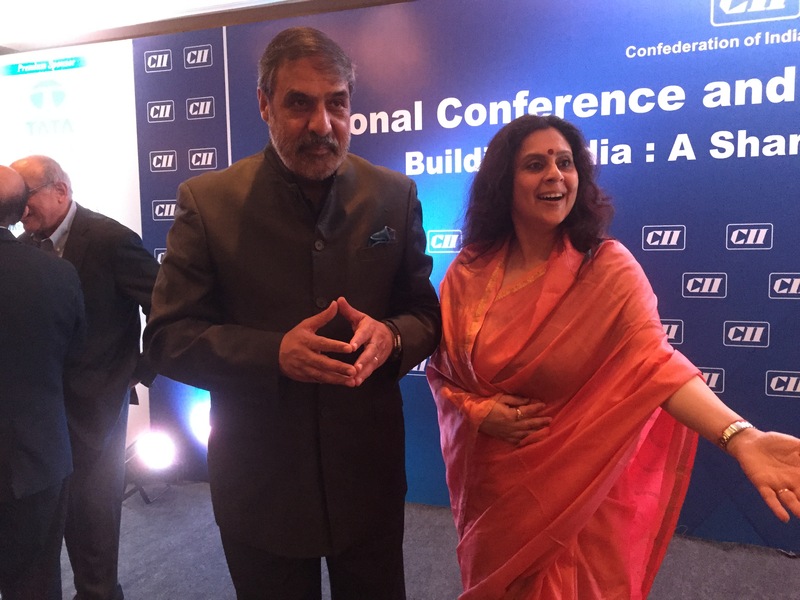 The CII organised their National Conference and Annual Session 2015,Building India-A Shared Responsibility on the 6th and 7th April at the Taj Palace ,New Delhi .Ministers of different ministries spoke on the occasion .Special regards to Chairperson Mr Chandrajeet Banerjee and Subha Rajan from team CII . 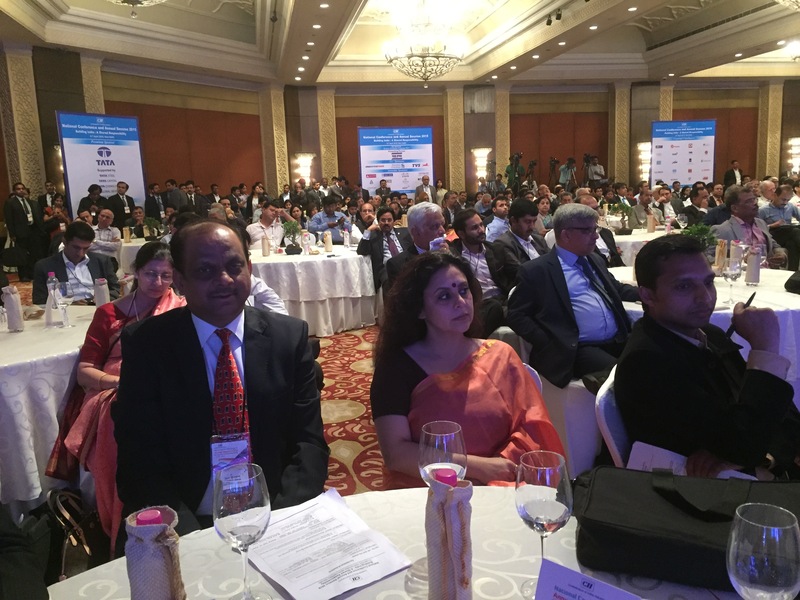 Mr Piyush Goel ,Mr Nitin Gadkari ,Mr Anand Sharma,Mr Jayant Sinha and Mr Suresh Prabhu were amongst the top speakers with the hall overflowing with leaders of industries . 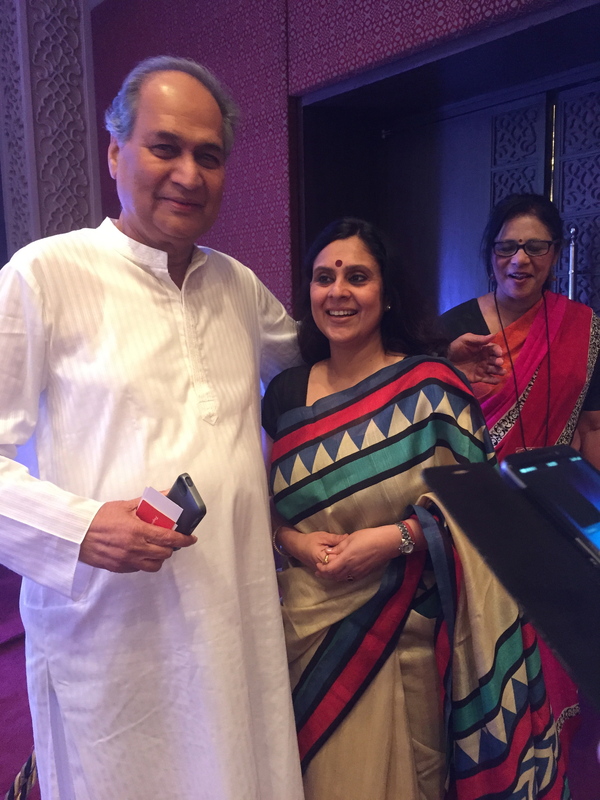 I had the privilege to interact with Mr Godrej,Mr Anand Sharma,Mr Rahul Bajaj and Mr Mittal at the dinner hosted on the 6th . 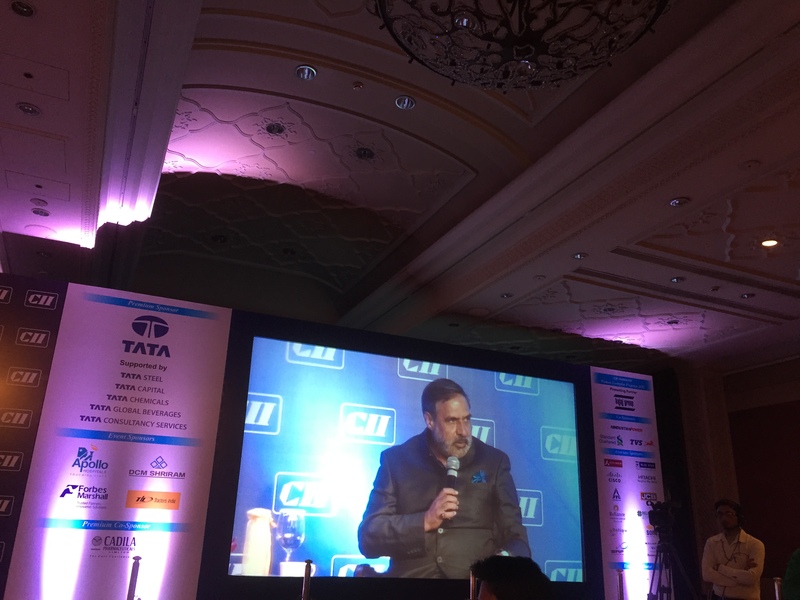 Ambassadors , industrialists and entrepreneurs spoke their minds during the interactive sessions . 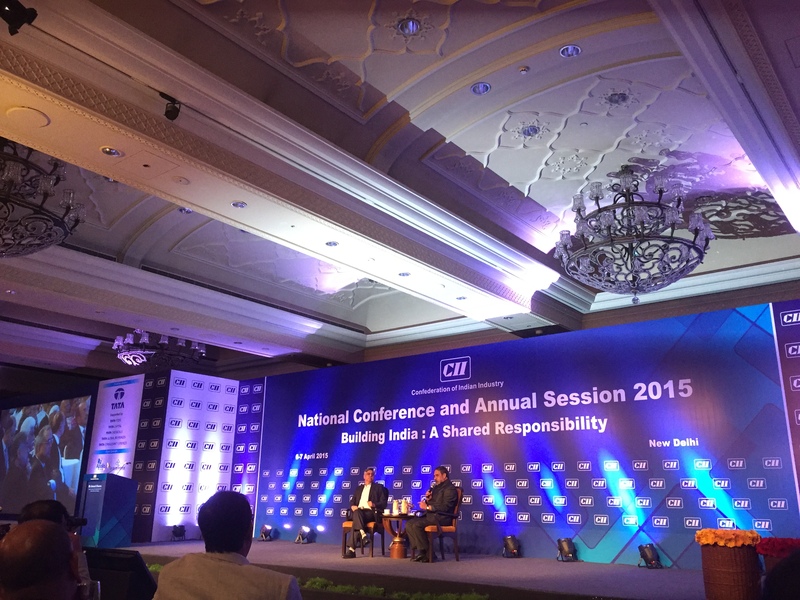 The conference closed with a session by the chief minister of Delhi ,Mr Arvind Kejriwal .